Population statistics are like crystal balls -- when examined closely, they can help predict a country’s future (and give important clues about the past). Kim Preshoff explains how using a visual tool called a population pyramid helps policymakers and social scientists make sense of the statistics, using three different countries' pyramids as examples. If your selected country was not represented by a population pyramid in the lesson, you may wonder what it looks like. The U.S. Census Bureau has an International Data Base that can help you create one. Is your country a fast, slow or no growth pyramid? The current world population can be seen ticking on the World Population Clock. 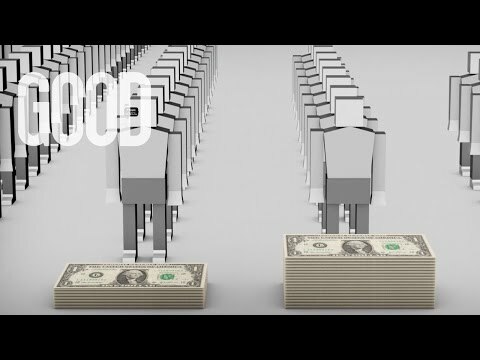 Factors such as better water, food, medicine, industry, and health care have caused the world population to grow exponentially. Will we continue on this path? Listen to and view the NPR story, How Did We Get So Big So Fast?, to find the answer. Demography, the statistical study of human population, interprets information on many population indicators. These indicators include child mortality, fertility rate, life expectancy, availability of clean water, and populations within cities to name a few. The Population Reference Bureau provides a World Population Data Sheet that allows a comparison among countries. Look at the chart of Niger compared to the Netherlands. Both of these countries have similar population but exhibit a vast difference in population structure. Consider some of the data presented to you in this chart. Which two countries would you compare? How does the place you live in compare with another country whether it is far across the world or right next door? Hans Rosling, Swedish doctor and foremost statistician for population and international health, presents information in unique and entertaining formats, making the topics easy to understand. 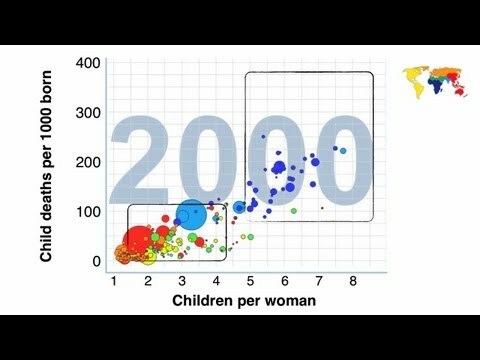 Watch this TED-Ed Lesson to see Hans discuss the United Nations Millennium Goals for child mortality. How can decreasing child mortality within a country change the population pyramid? What trend is occurring presently in regard to child mortality worldwide? The differences between populations in developing countries and developed countries is emphasized as one of the prominent population concerns today. What do you think the differences are between developed and developing countries? Perhaps, we are all more alike than we are different. 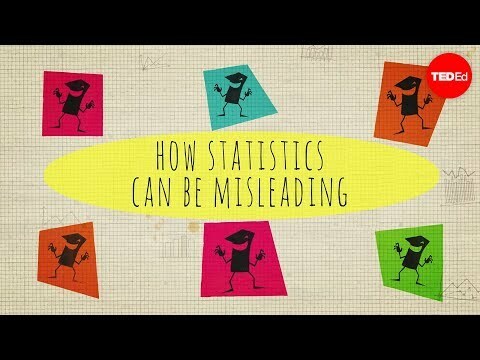 Watch Hans Rosling debunk your fallacies about the developing world in his unique demonstration. What is the best way to decrease population growth? Empowering women with better education, access to health care and reliable contraception decreases population growth. Researchers have discovered that the more educated a women is, the less likely she is to have many children. These children, in turn, will be healthier. Malala Yousafzai speaks out about the importance of girls becoming educated. Recruiting and retaining girls in school will greatly effect human population growth in the future. 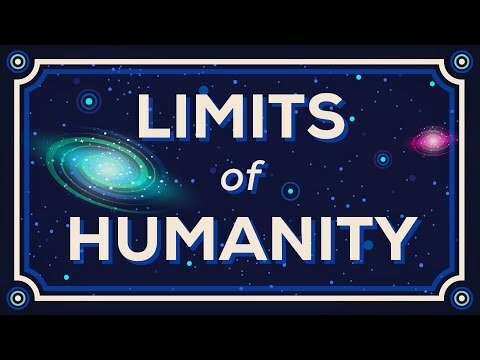 What do you predict for the future of human population on Earth? Will the carrying capacity for human population on Earth ever be exceeded?